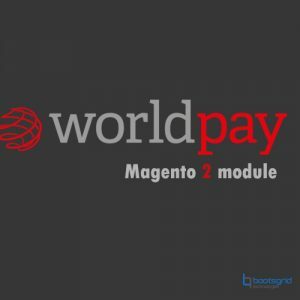 The extension supports secure credit card payment (“Select Junior”) including callback functionality (see documentation for configuration details).The extension provides WorldPay payment integration which enables payment processing through an existing merchant account. 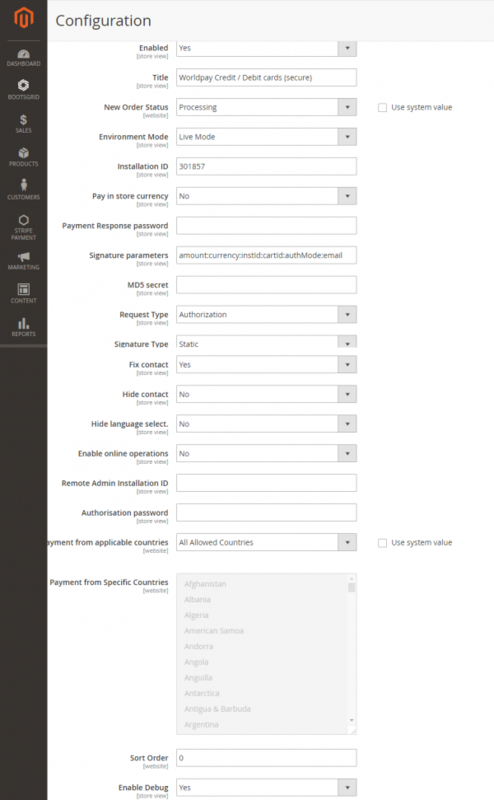 No PCI DSS Certification is needed, since all payment data is transmitted via WorldPay’s payment form. No PCI DSS Certification is needed, since all payment data is transmitted via WorldPay’s payment form. Worldpay understand the importance of regular cashflow to your business. 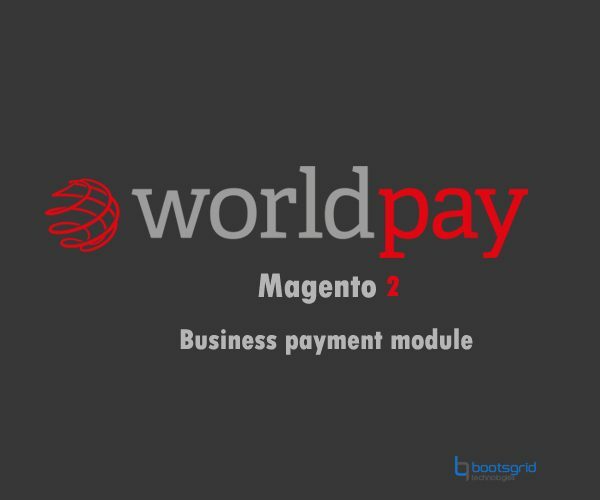 Worldpay settle funds twice a week, so you will usually receive payment 3-4 days after an order is placed. Save fraud information in database & support for new signature hash. It is high-capacity gateway processes, millions of transactions per day, and hundreds of simultaneous transactions every second. Customers security, protecting their card data. Gives security, with access to our full range of fraud prevention services. 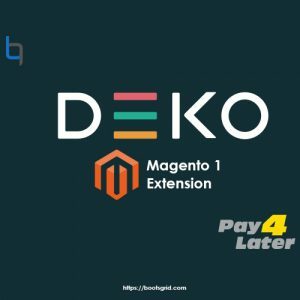 The extension supports secure credit card payment (“Select Junior which is used by configuring Installation id ”) including callback functionality (see documentation for configuration details).The extension provides WorldPay payment integration which enables payment processing through an existing merchant account. No PCI DSS Certification is needed, since all payment data is transmitted via WorldPay’s payment form. * Unzip plugin files (Bootsgrid.zip) and upload it to your website directory/app/code. Although waiting a day in between for US/EUR time difference was annoying, Support has some of the best customer service out there. I highly recommend them. 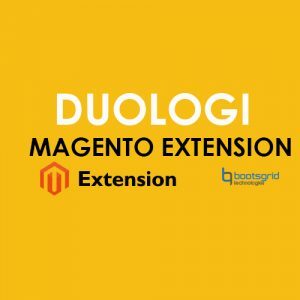 I am using this extension for over a month now and I must say, these people provide excellent modules with excellent support service. The module is easy to use. The integration process is quite simple. 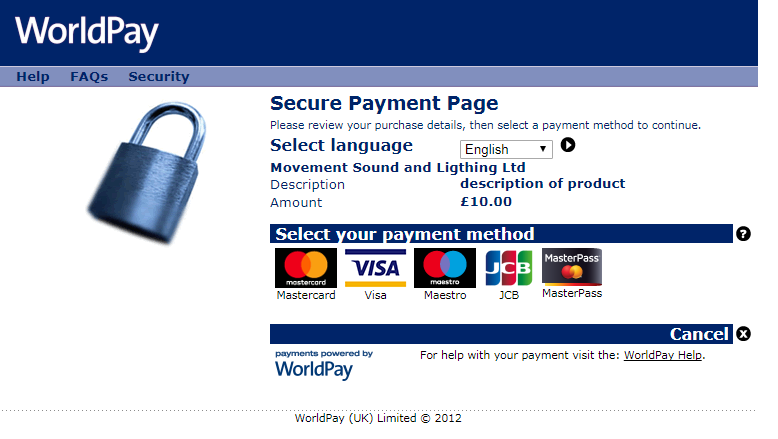 One can rely on this module for a secure payment. Very reliable module and best for secured payment lovers. Appreciation time for me to admire the team in answering questions. 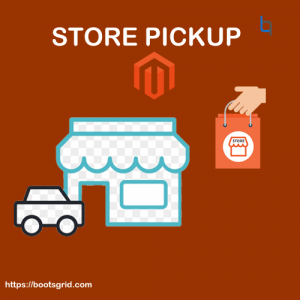 There is no change or doubt in selecting this module for universal payment for your online store. 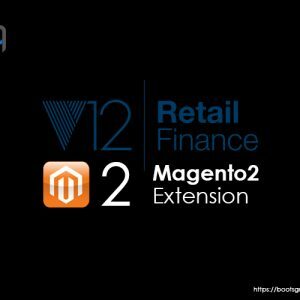 Highly recommended one for secured payments. Here is no confusion at all for choosing the currency of the prices whether it would be USD?INR/EUR. Excellent universal payments on its way to solve our confusion. This is the best one for who needs to integrate world class payment option via credit card. 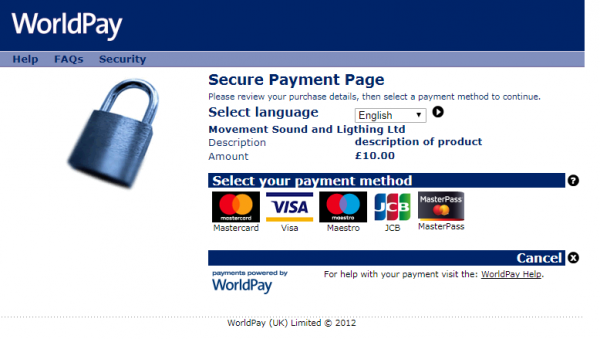 Highly secured payment transactions. 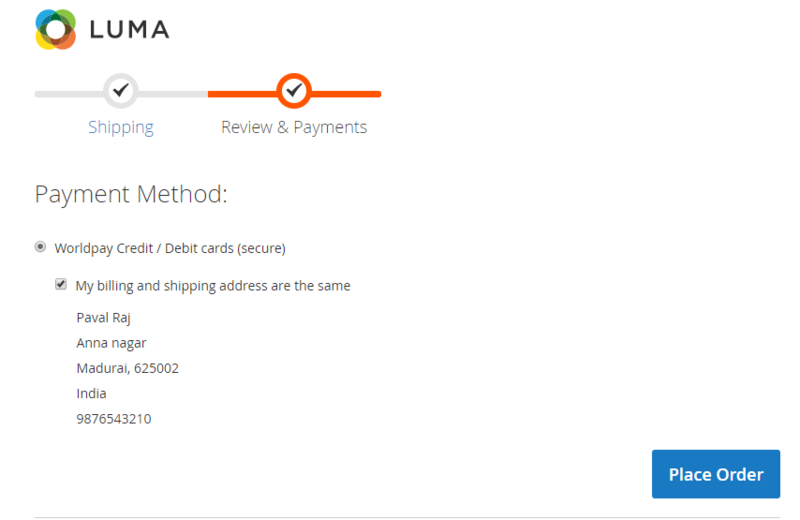 Really so nice extension for my ecommerce website to enable universal payment option. Thanks for your support in queries regarding the module.